Omar Carrillo serves as an associate for Mohr Partners, Inc. in the Dallas office. Omar’s experience helps him to provide clients with detailed market research and analysis. Prior to joining Mohr Partners, Omar was a media billing coordinator with The Levenson Group, a Dallas based marketing firm, for one year. 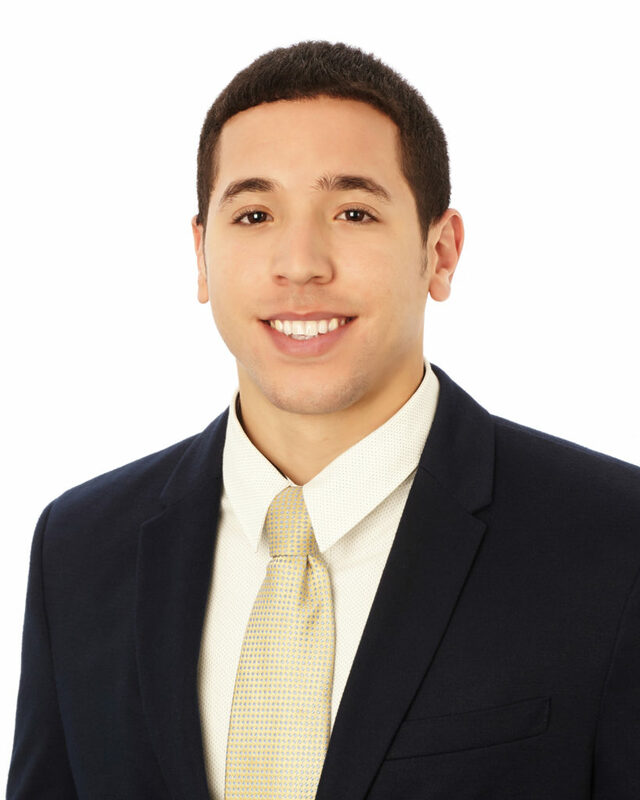 Following, Omar began his career at Mohr Partners in 2015 as a research analyst. Omar communicated and developed a network with owners, landlords, developers, brokers, agents and economic development professionals. Additionally, he supported lease transactions including relocations, renewals, build-to-suits, and acquisitions. His professionalism committed work ethic, and high level of customer service has a proven track record of providing real estate solutions that align with business strategy and objectives.